If J. J. Abrams, Margaret Atwood, and Alan Weisman collaborated on a series, it might be this awesome. 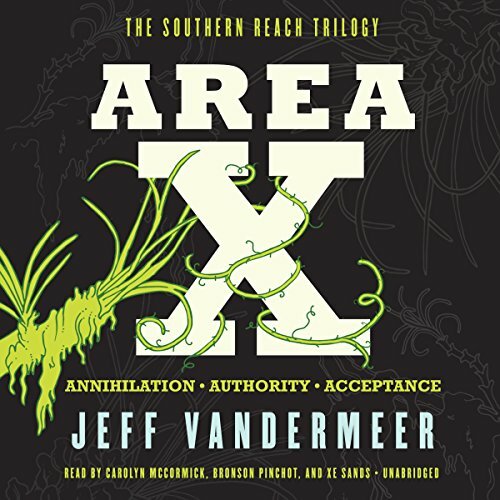 This collection includes all three novels in the epic Southern Reach trilogy: Annihilation, Authority, and Acceptance. Praised for its evocative prose, chilling psychological twists, and intriguing story arc, this series has amassed high critical and popular acclaim, with book one landing on the New York Times best sellers list.